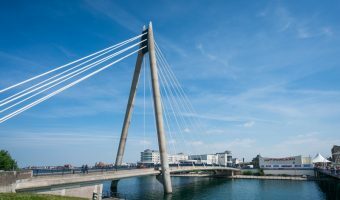 Southport Pier is a leisure pier in Southport, Merseyside. With a length of just over 3,600 feet, it is the second-longest pier in the country. Much of the pier is inland, as there has been significant land reclamation since it opened to the public in 1860. 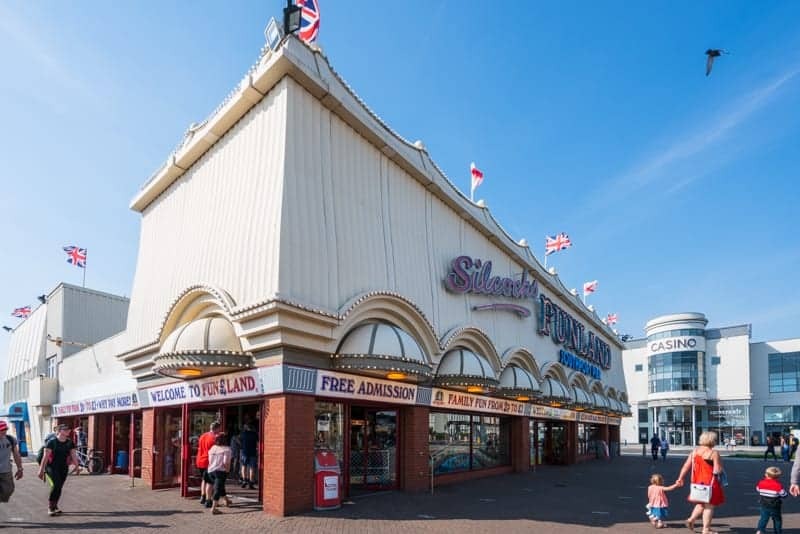 Silcock’s operate a couple of attractions at the Promenade entrance to the pier. 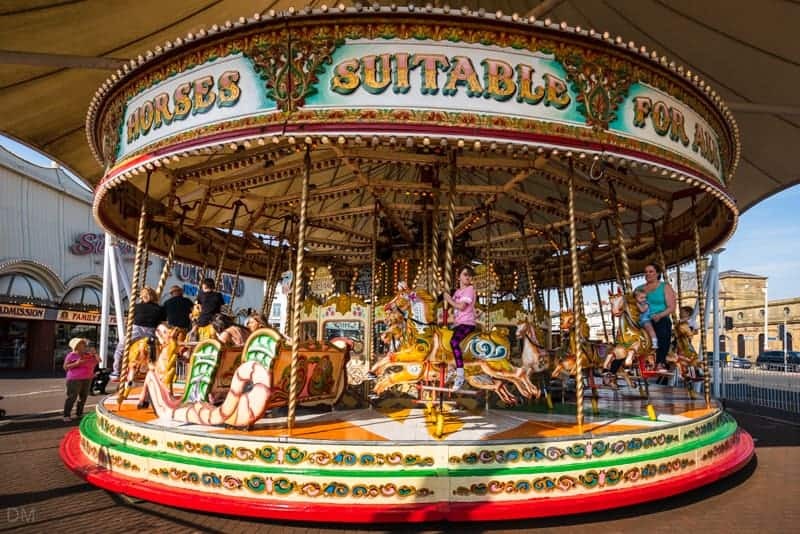 There’s the Funland amusement arcade and the fantastic Victorian Carousel. Silcock’s Pier Family Restaurant is also here and offers fish and chips, afternoon tea, and more. 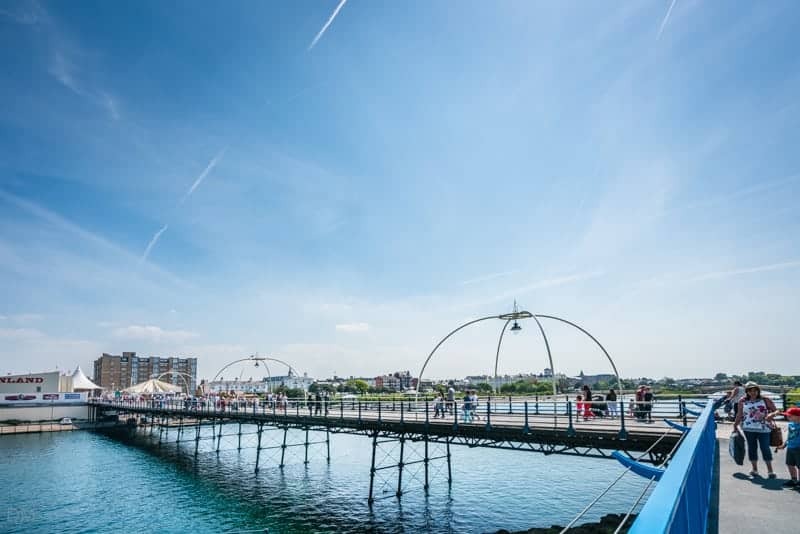 The Southport Pier Pavilion lies at the other end of the pier. The cafe offers a good selection of food, drinks, and ice cream. There’s also a small penny arcade here. Between the two ends of the pier, there’s little apart from a handful of shelters. A tram service used to run the full length of the pier. 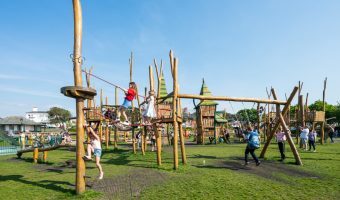 It closed in 2015 due to safety concerns and Sefton Council budget constraints. 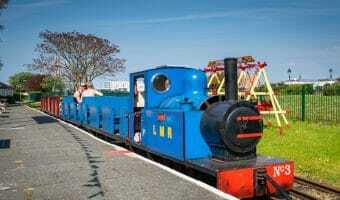 It has since been replaced by a land train. 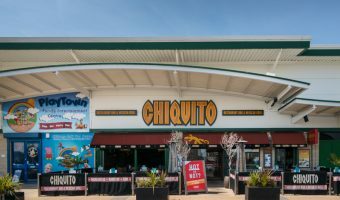 Aside from the main entrance on the Promenade in the town centre, Southport Pier can also be accessed from several ramps located along its length. Ramp locations include King’s Gardens, Marine Way Bridge, and Ocean Plaza. 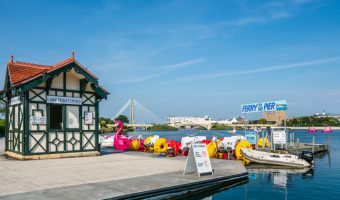 Other attractions in the area include King’s Gardens, Marine Lake, and Lakeside Miniature Railway. 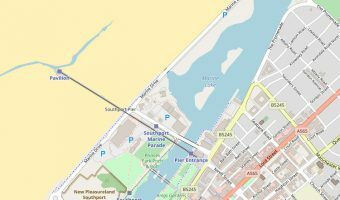 Map showing location of Southport Pier.